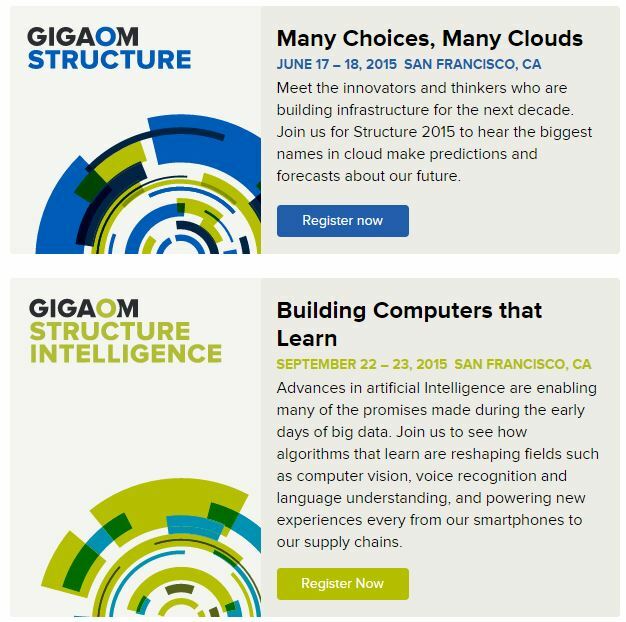 One of the most innovative aspects of the Gigaom model was that it had three legs: ad-funded editorial, events (conferences), and a subscription research arm where analysts wrote reports for corporate clients. 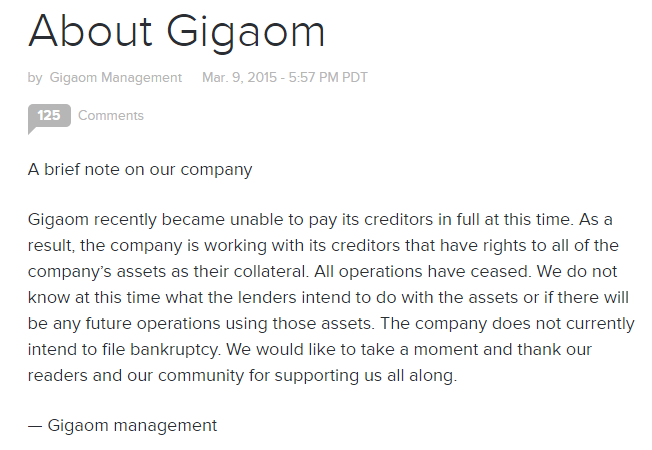 Insiders said GigaOm’s website and events were profitable, but that research failed to meet its goals. There’s a sort of barbell effect: If you are super small and super focused and super niche you can succeed, arguably. And if you’re super huge and mass and gigantic and growing quickly, you can succeed. But in the middle, is death. The valley of death. So arguably we got caught in that valley of death. When I did my first conference, the company stopped for two months. Third Door Media generates income in three diverse ways: direct ads on our sites; lead generation and conferences. I often joke that this is like our “nuclear triad” of revenue redundancy, so that we’re not vulnerable to any single thing. But none of this relies on a mass audience. In fact, our revenue would be worse if we had a broad audience. We produce content for digital marketers, so your typical BuzzFeed reader interested in that damn dress isn’t going to be much of value to us. VC money is a Faustian bargain of the first order: it gives you the freedom to grow quickly, but it also puts pressure on a company to show meteoric growth, and there is a harsh penalty for not doing so — and the media industry isn’t exactly known for meteoric growth of the kind VCs like to see. You make certain promises about your growth, and if that growth doesn’t materialize then VCs lose interest and your company fails. Instead, it’s perhaps a warning to anyone taking VC. 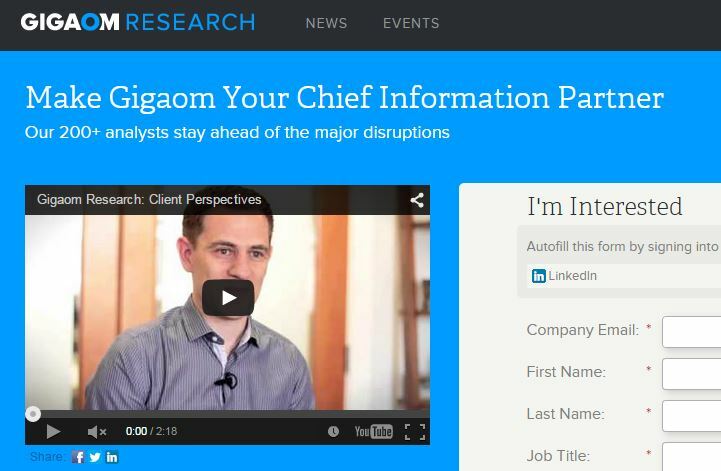 You’d better expect if you’re taking all that money, you have a plan so the VCs get a pay-off.